The Equal Justice Initiative combats racial inequality both in our present, by challenging mass incarceration and unfair sentencing, and in our past, by exposing the roots of unequal treatment. 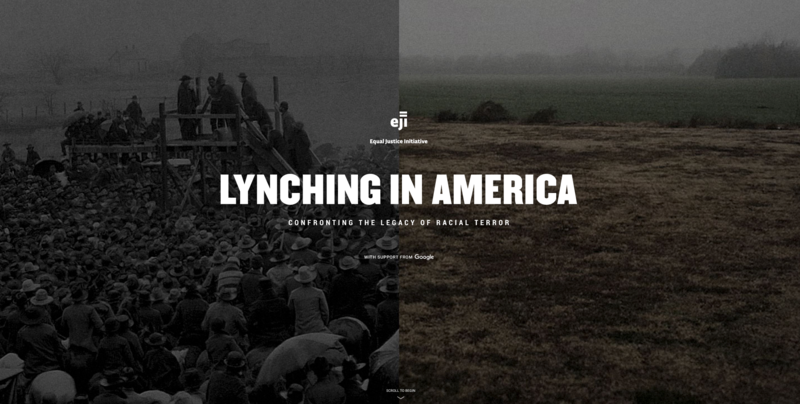 We partnered with EJI and Google to create a digital experience that sheds light on a forgotten chapter of American history: the lynching of over 4,000 African Americans across twenty states between 1877 and 1950. 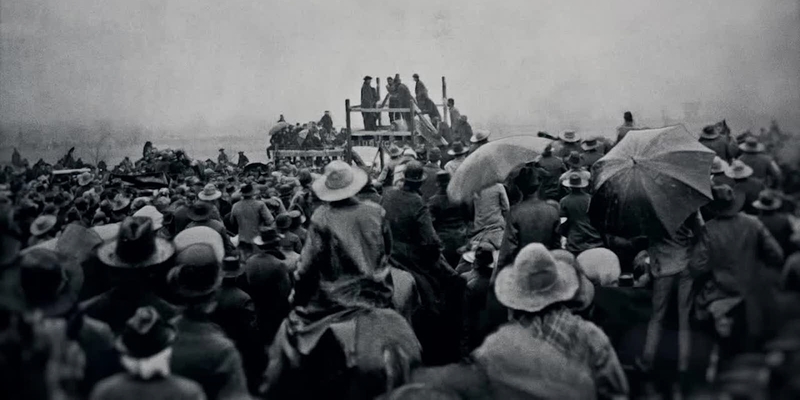 Lynching in America is the result of the most comprehensive research on lynching ever conducted. 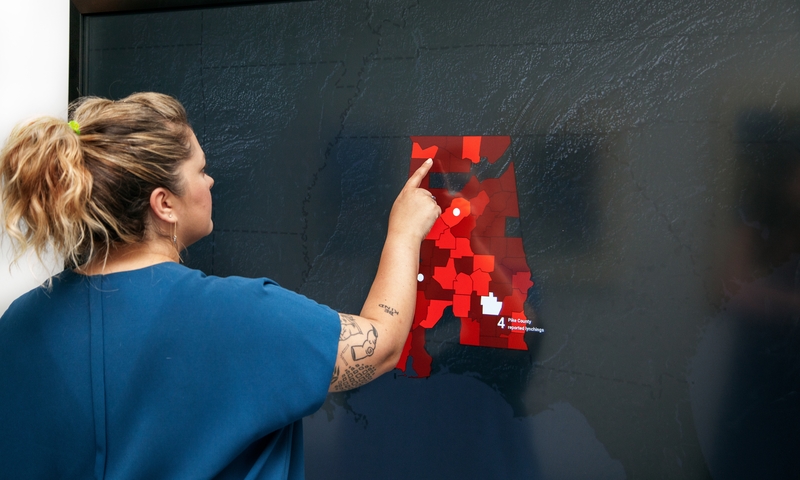 Over the course of the experience, that research is presented in several different ways: on interactive maps, as a full report, and through the personal stories of family members of the victims. 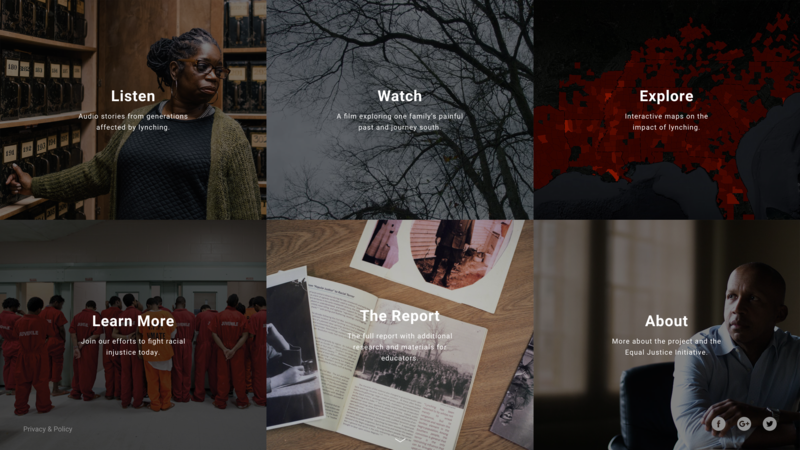 These stories were captured in audio, video and stills. 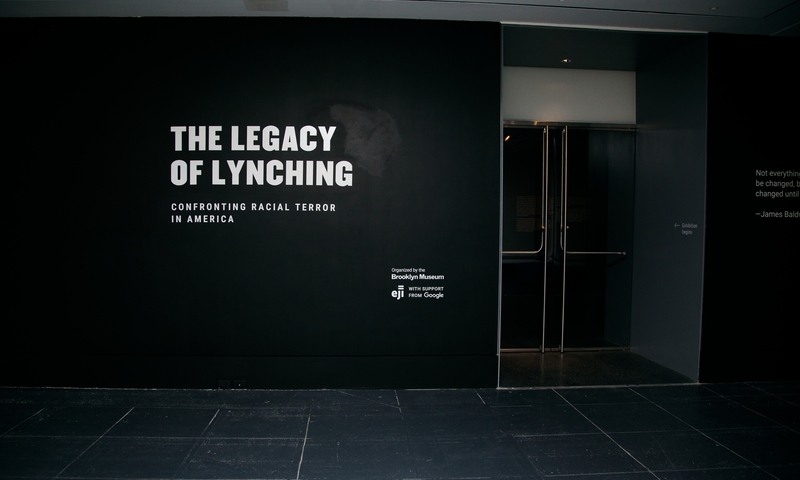 By giving voices to those affected by these acts of violence, EJI hopes to spark a conversation that leads to reconciliation and a change in the narrative about race in the US. 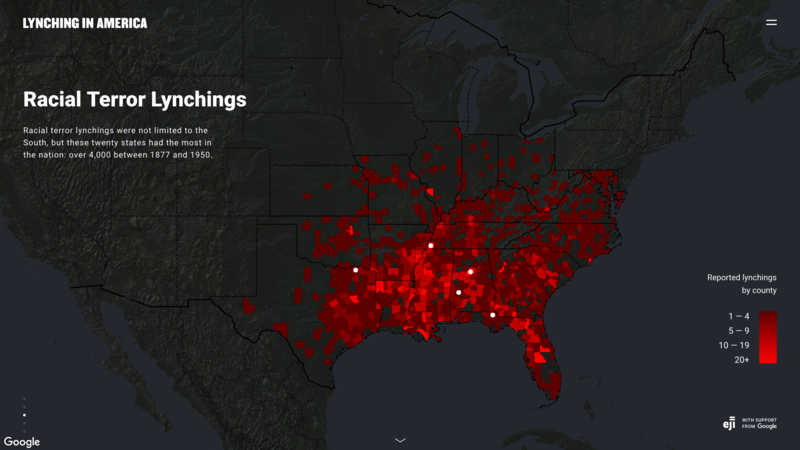 An integral part of this experience is an interactive data visualization, built on top of Google Maps, which allows users to dive into EJI’s exhaustive research on over 4,000 lynchings and explore them by state and by county. 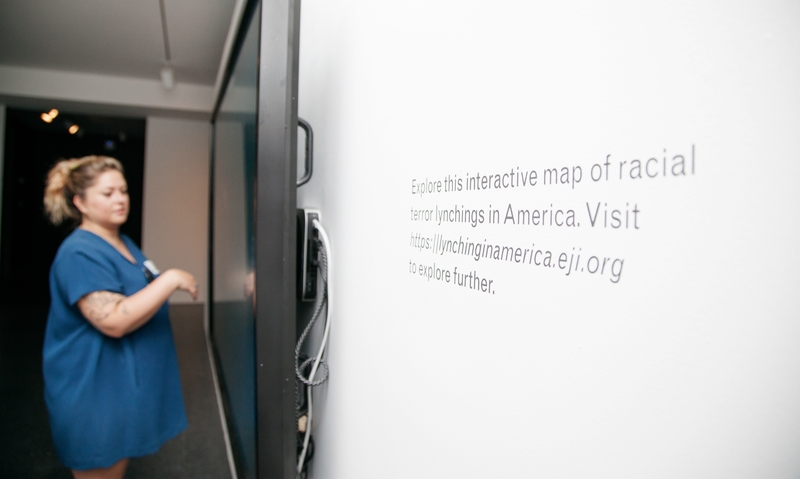 The map also allows users to explore stories of individual lynchings. 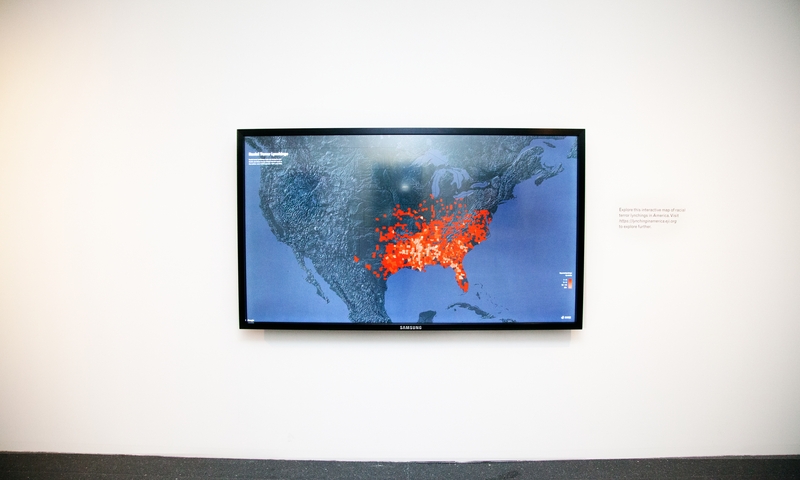 The map also exists as a touchscreen installation and was featured in an exhibit at the Brooklyn Museum entitled “Legacy in Lynching: Confronting Racial Terror in America,” where it appeared alongside artists from the museum’s permanent collection. Explore. Feel. Act. Healing begins with you.